Being charged with a crime is a frightening situation. We understand the concerns you and your family have and can help you get through this difficult time. Once you fill out the contact form and click submit, an experienced Houston criminal defense attorney will typically respond within 12 hours, if not sooner. If you prefer to discuss your case in-person or over-the-phone, don’t hesitate to call or text us directly for 24/7 personal assistance. We respect the privacy of all potential clients so please rest assured that anything you submit is strictly confidential. 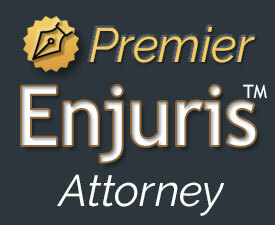 Have you or a loved one been seriously injured or killed in an accident? On top of his criminal defense law practice, Neal Davis also handles certain civil matters relating to Texas personal injury cases. In particular, he specializes in helping secure rightful compensation for victims of a catastrophic accident, semi-truck accident, traumatic brain injury, wrongful death or any other devastating and debilitating injury. Contact Neal Davis to learn more.